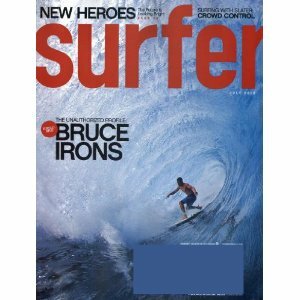 Surfer Magazine answers the eternal question: is surfing too cool for words? This is the magazine that attempts to answer that question. Killer photo essays, the hottest surfing moves, travel stories, and more!